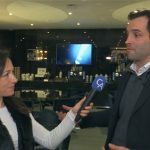 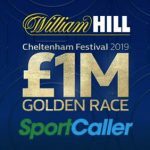 SportCaller, the free-to-play (FTP) sports-game specialist, has extended its partnership with William Hill ahead of the Cheltenham Festival by launching a new game, Golden Race. 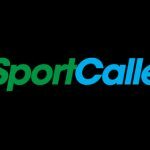 SportCaller, the free-to-play (FTP) sports-game provider, has announced a new partnership with U.S. operator FanDuel. 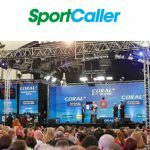 Leading free-to-play specialist powers Coral’s £1m Smart Money Series, starting with £100k darts game for the World Championship. 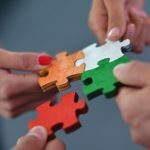 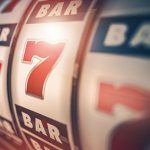 FTP specialist partners with leading horse racing and betting operators to drive acquisition and retention via Lucky7 game. 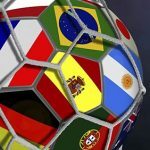 SportCaller has struck a deal with William Hill to deliver a new game, Football21, to optimise the operator’s thriving customer base. 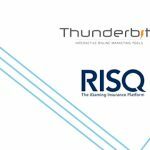 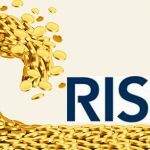 RISQ and SportCaller have unveiled a series of World Cup prediction games which promise to add a new dimension to player-retention.